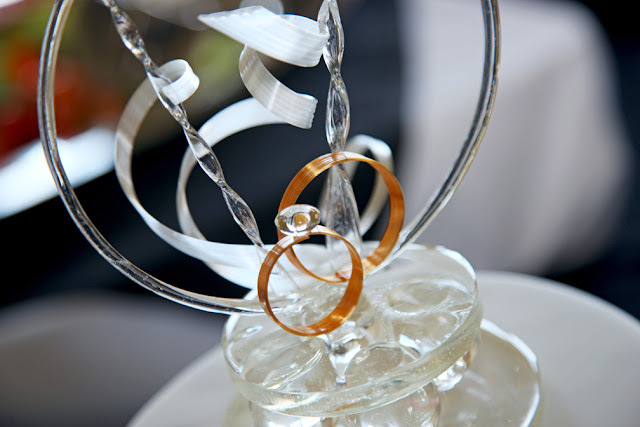 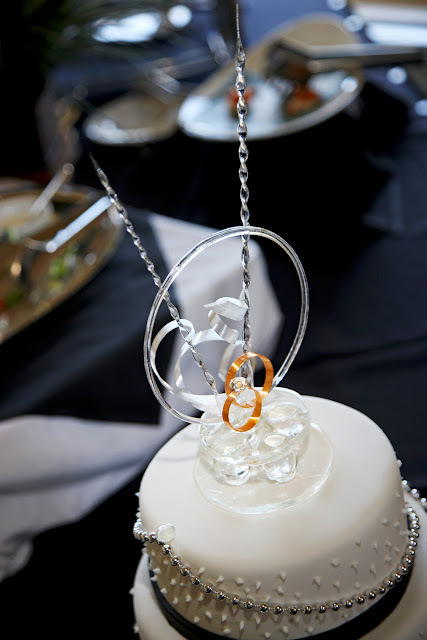 Wedding band cake topper - sugar art! 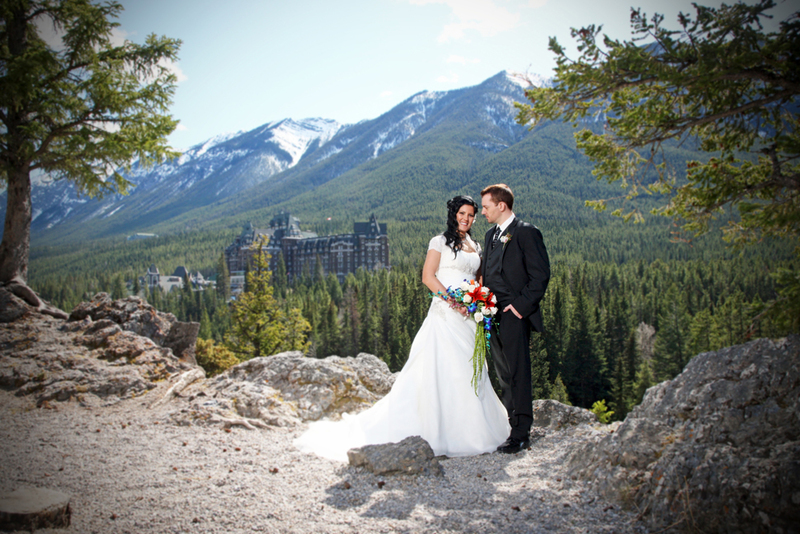 Rimrock Resort Hotel was spectacular! 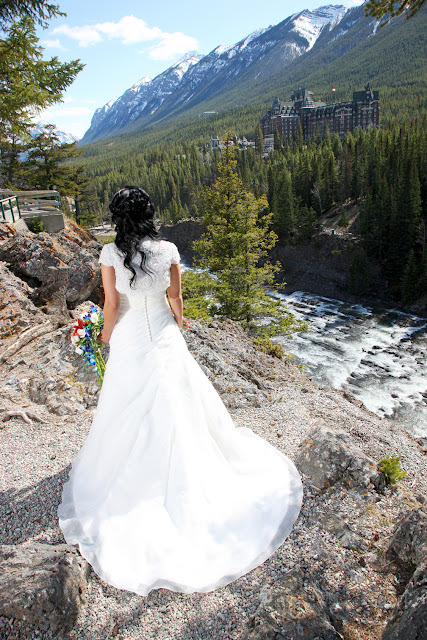 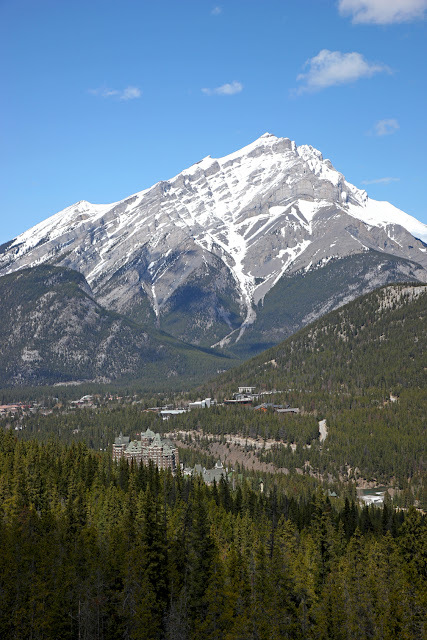 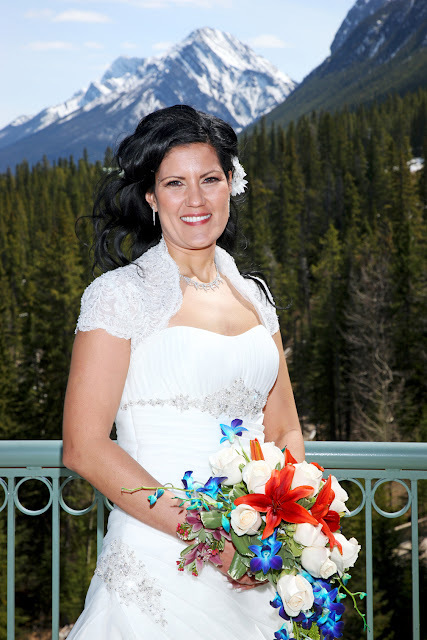 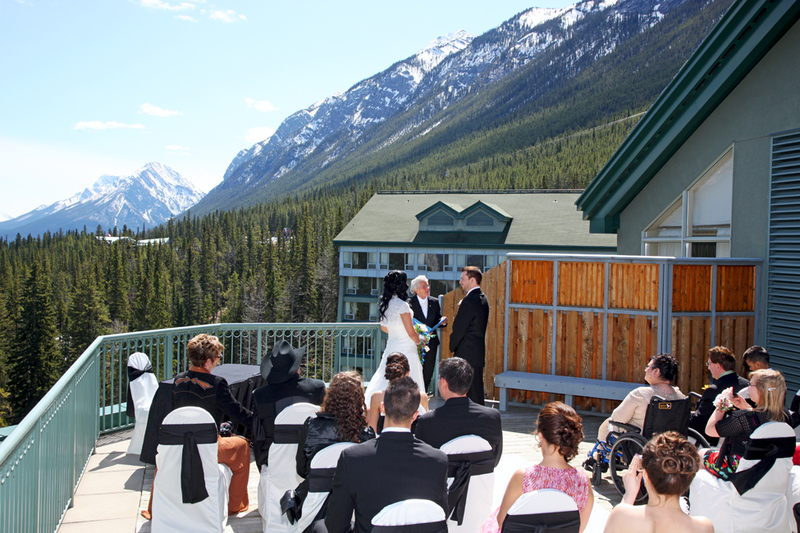 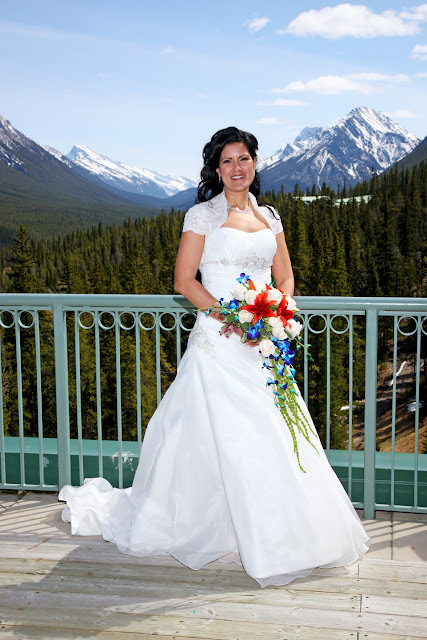 Overlooking the Banff Springs Hotel with Cascade Mountain in the background. 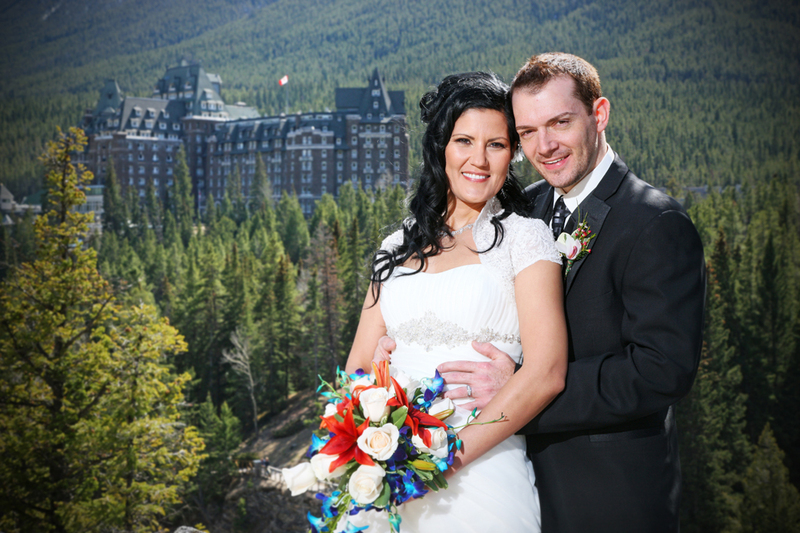 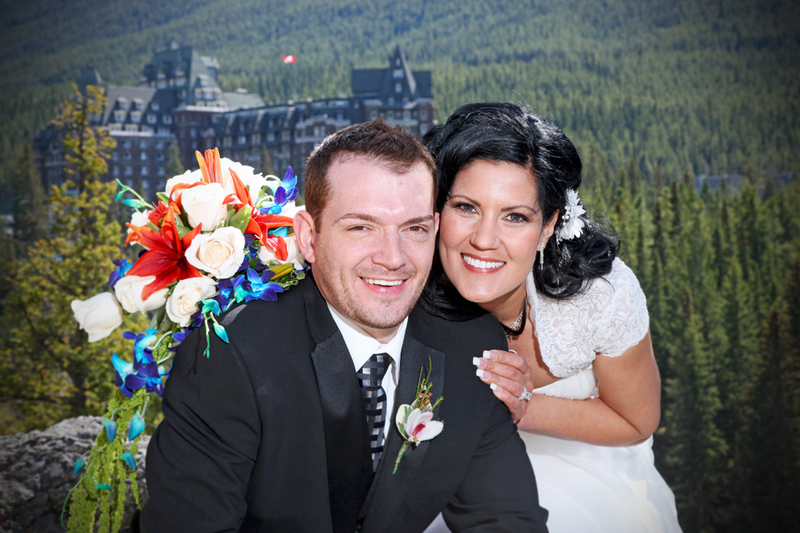 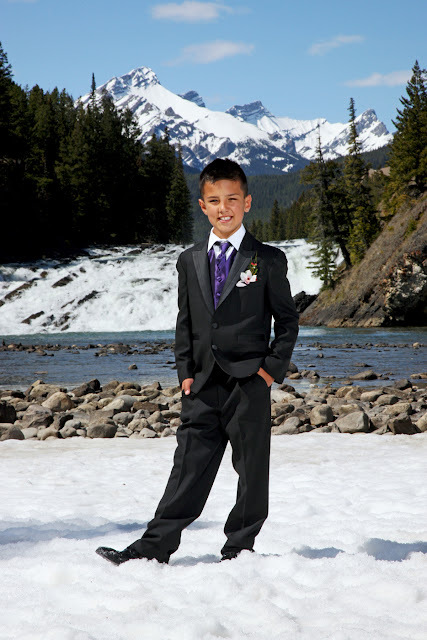 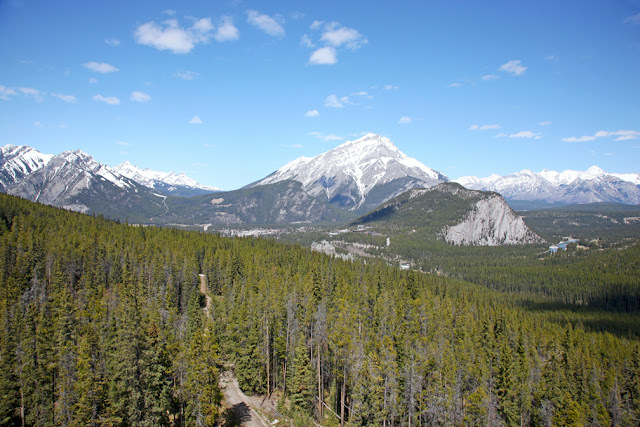 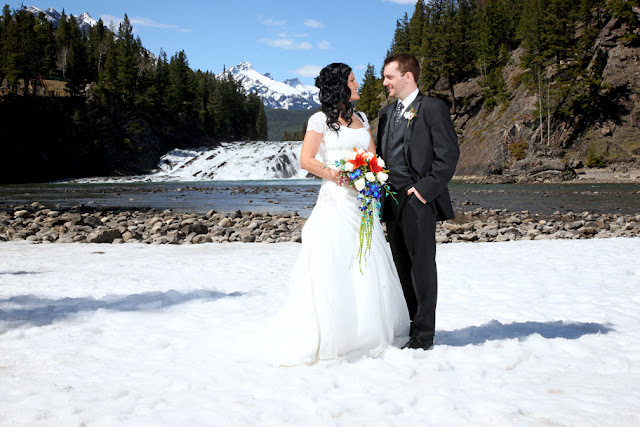 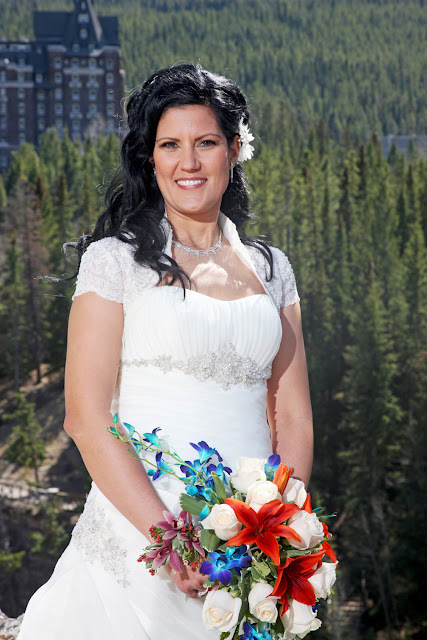 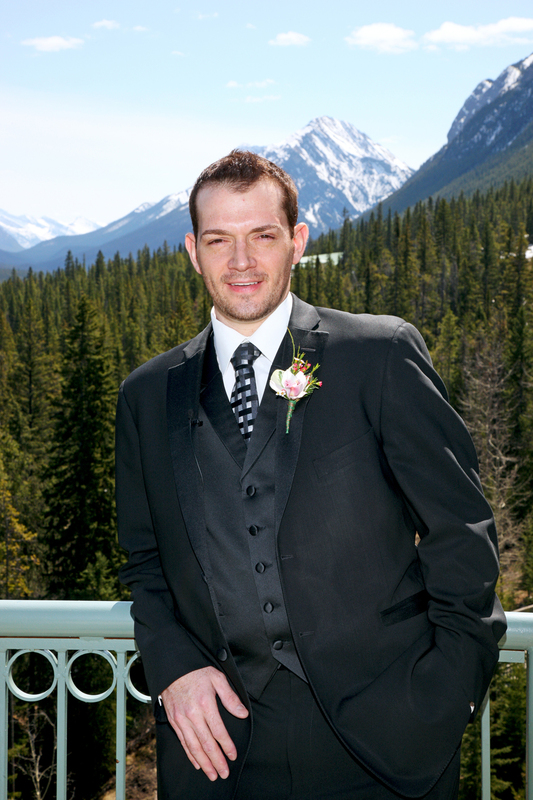 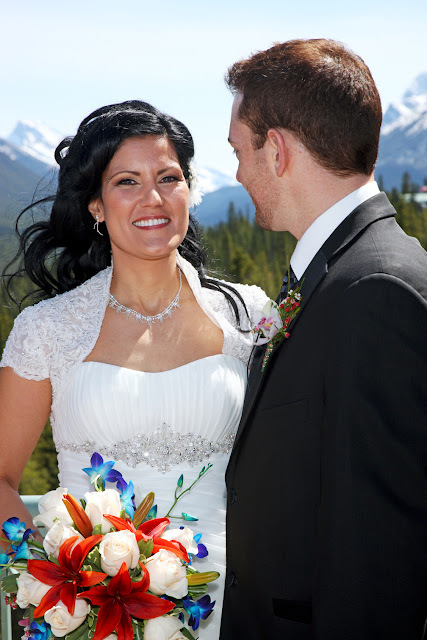 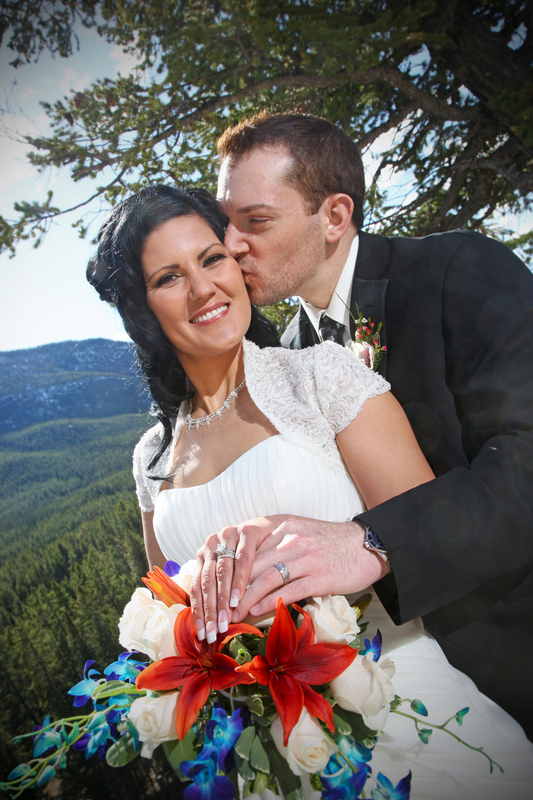 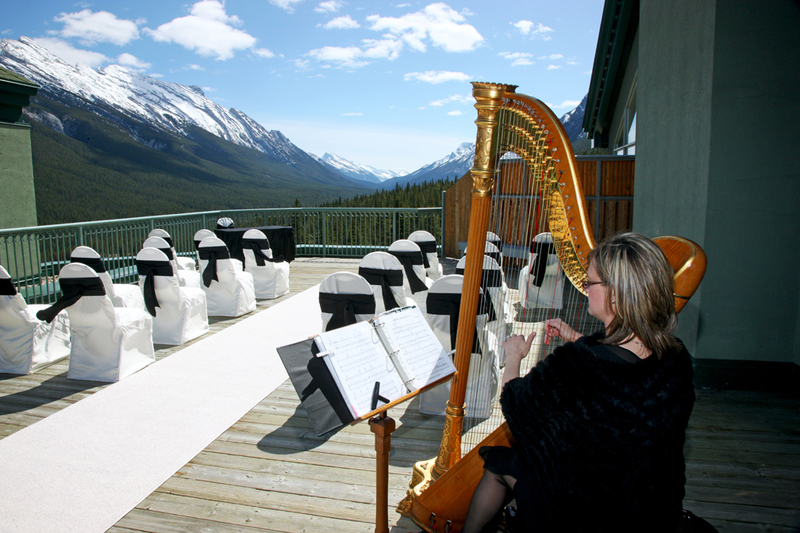 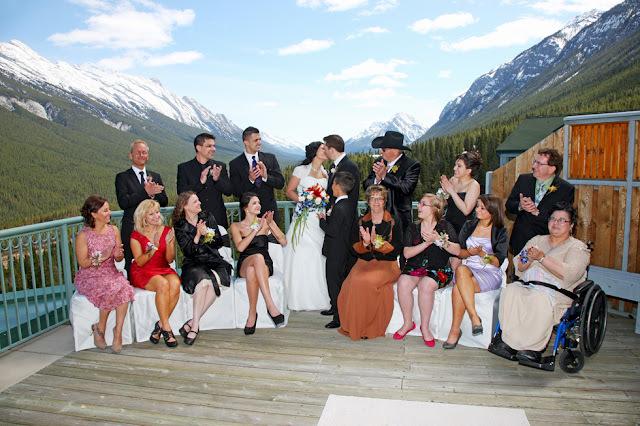 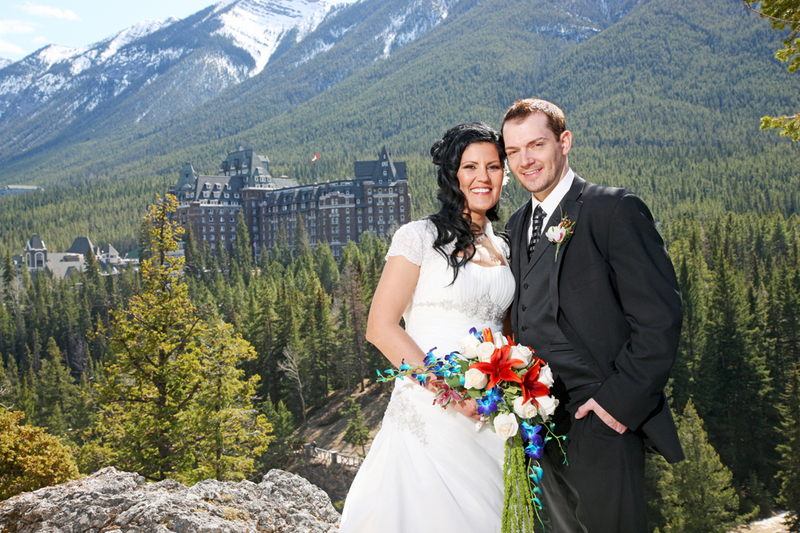 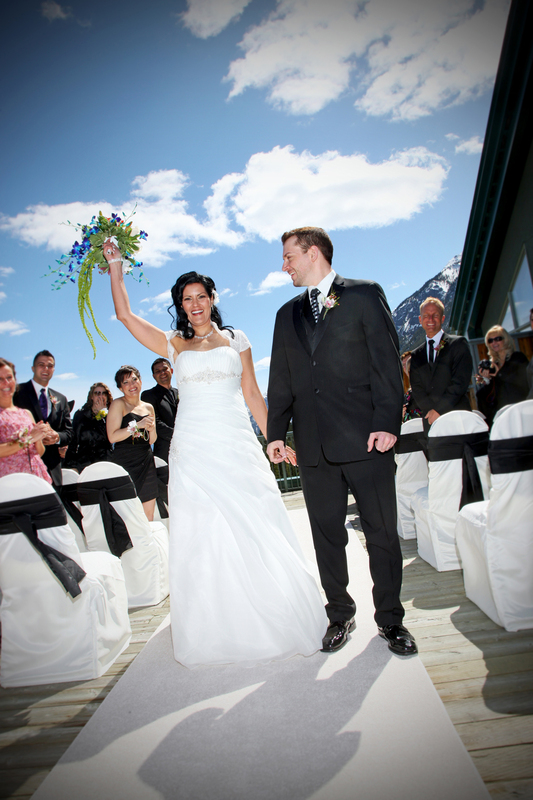 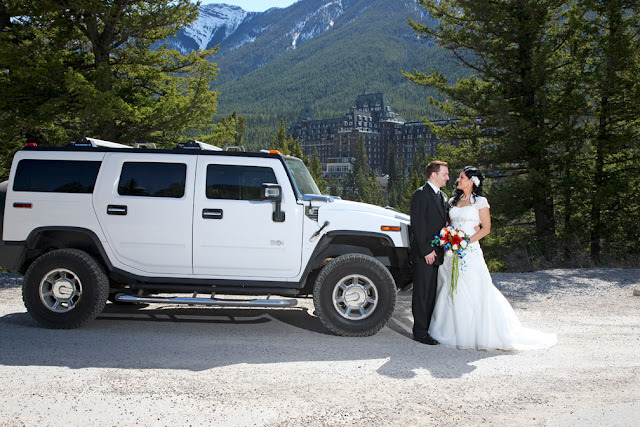 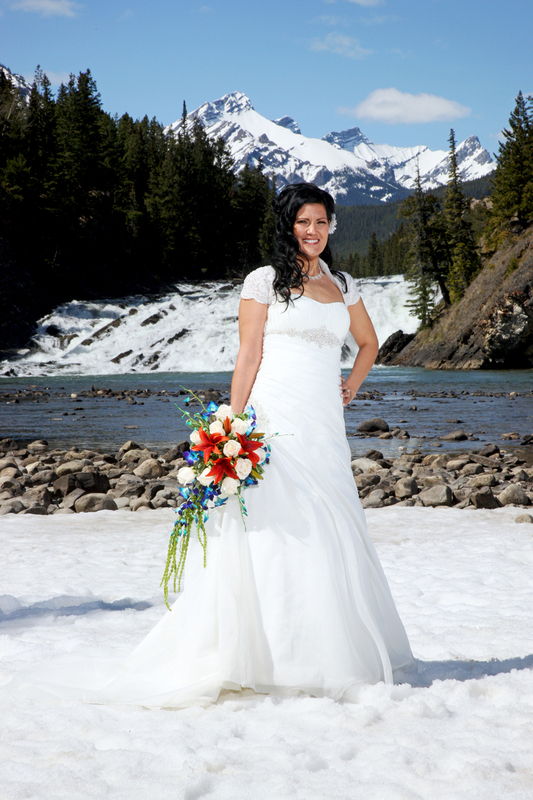 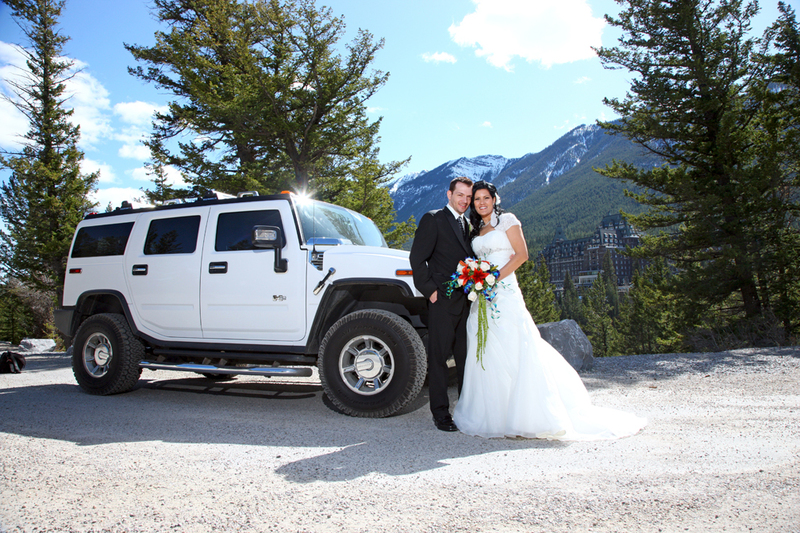 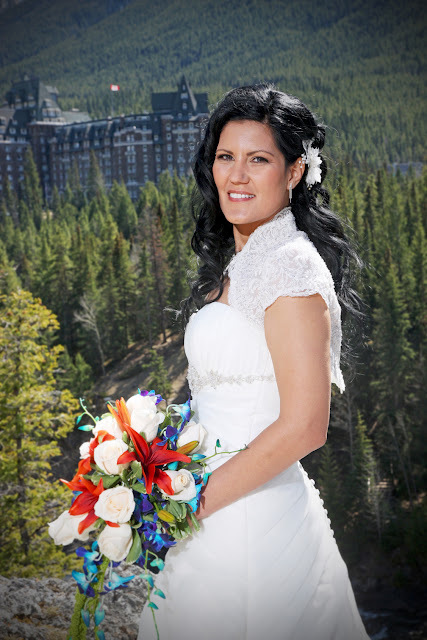 The Rimrock is known for its fine dining and world class pastry chefs. 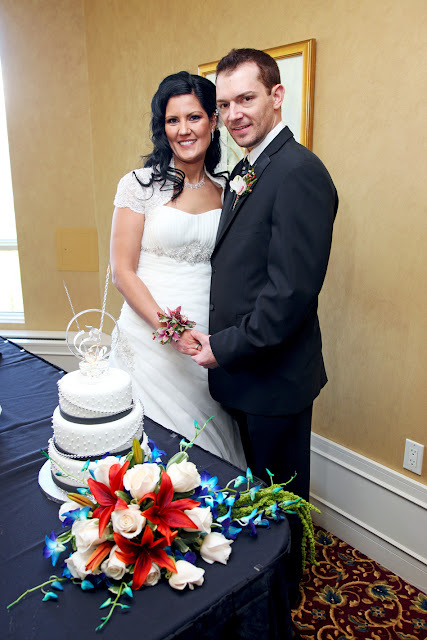 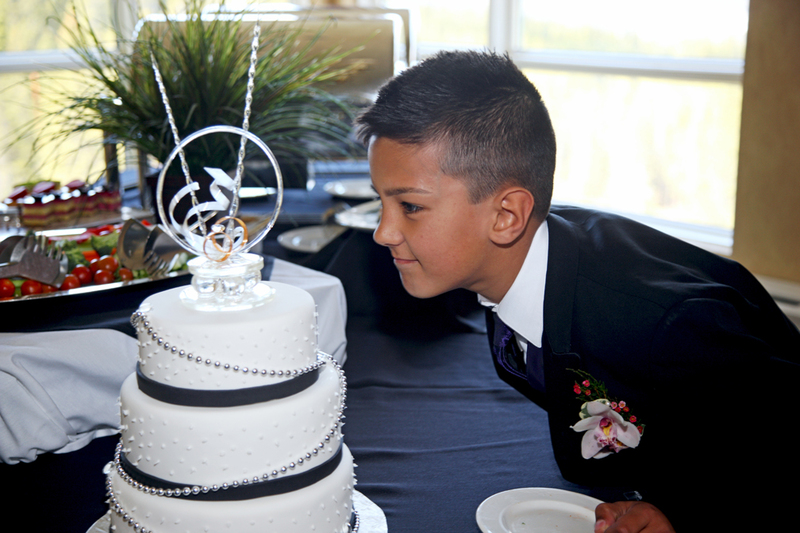 Check out the details on top of this beautiful wedding cake. 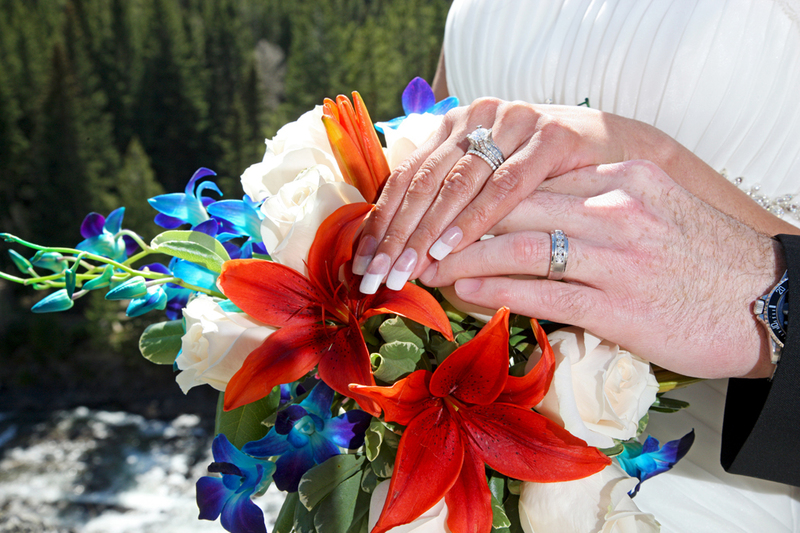 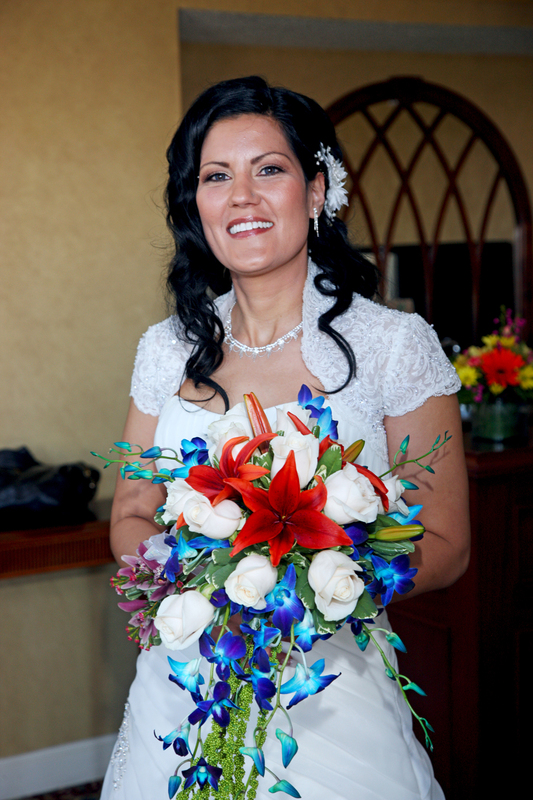 Love the colors in the bouquet - so vibrant and beautiful! Wishing Robyne & Kal a lifetime of Happiness together!